NOTE: These requirements are in effect beginning January 1, 2016. 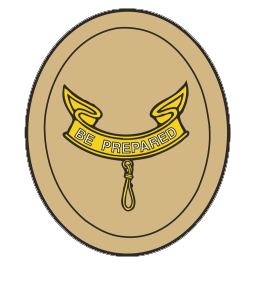 They may be worked on simultaneously with those for Tenderfoot and First Class; however these ranks must be earned in sequence. Click the following link to view video clips of the requirements for Second Class. lean-to, snow cave, or tepee). outing must be different from the one used for Tenderfoot requirement 1c. patrol site and where to pitch a tent. minimal impact to the fire site. restrictions. Describe the safety procedures for using these types of stoves. transport, store, and prepare the foods you selected. meaning of five map symbols. object, and by throwing lines and objects. possible. Explain why and how a rescue swimmer should avoid contact with the victim. listed in Second Class requirements 6a and 6b. days a week for four weeks. Keep track of your activities. relate to what you learned. agreed upon and follow that plan; it is acceptable to make changes to your plan along the way. Discuss any changes made to your original plan and whether you met your goal. the amount that you earned as originally intended, save all or part of it, or use it for another purpose. 8e. Participate in two hours of service through one or more service projects approved by your Scoutmaster. 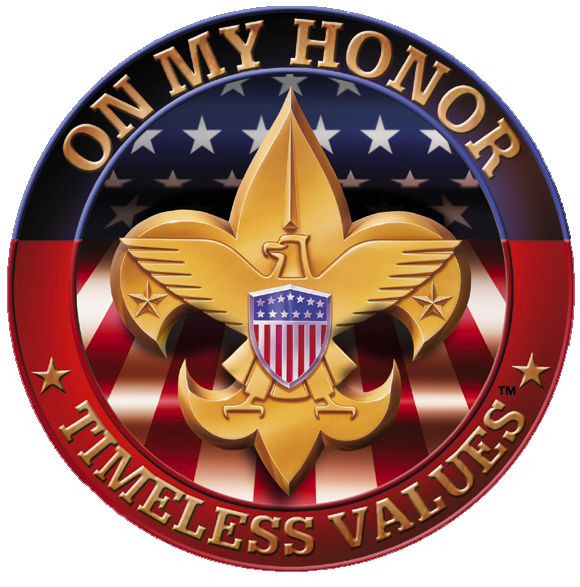 Tell how your service to others relates to the Scout Oath. Tenderfoot requirement 9) in your everyday life.